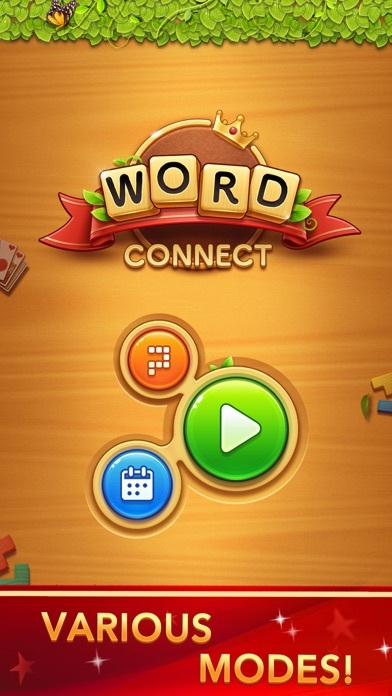 Best Apps by "word connect". Discover best apps & games for you from over 6,000,000 apps. AppGrooves offers you "Best 10 Apps" for over 600 micro categories. It's addictive. Although it's easy at a glance, it proves tricky more often than not. Love that its fun, educational, challenging and multilingual. Nice ,extra informations about post picture is very useful, help to know more new words. 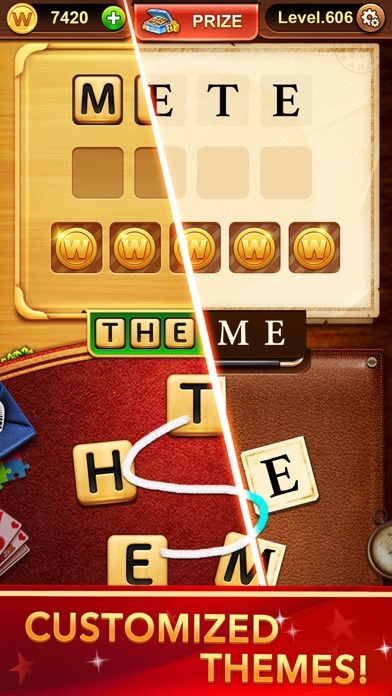 it is very brain exercise and entertainment game. 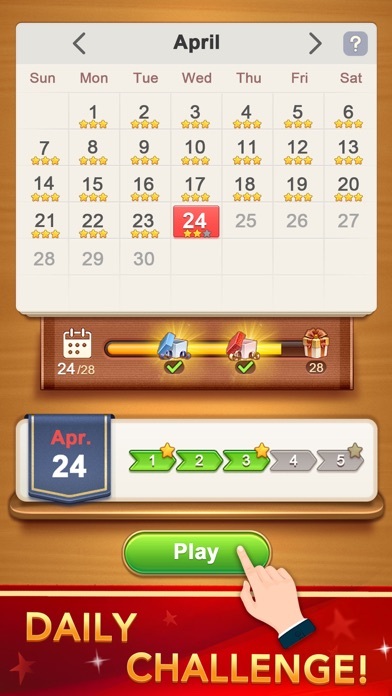 The game is addictive and it's challenging and educational all my friends play it. This game is so ADDICTIVE! Its challenge me everyday and for brain exercise too! 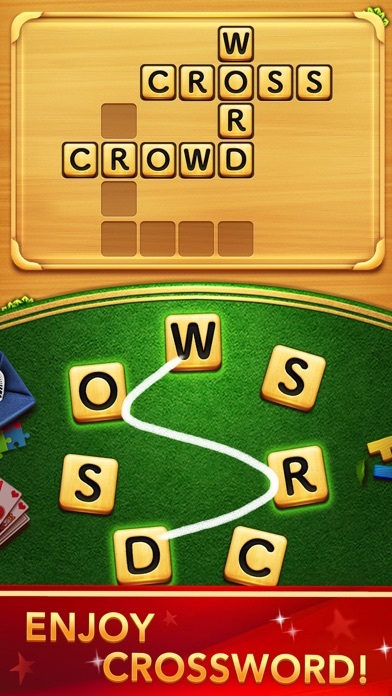 Fun and addictive word game! Free to challenge your brain and vocabulary! 92 users said "too many ads"
Great game that work the brain. Helps with wording and spelling. Highly addictive. 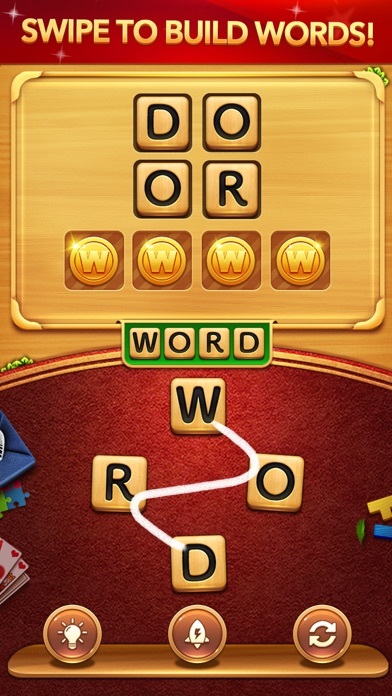 It's a relaxing word game. It keep you thinking and it's lots of fun. It's fun,educational and family game. And the best thing IT'S FREE!!! I find this game very relaxing...lots of opportunity to buy coins at sale price!